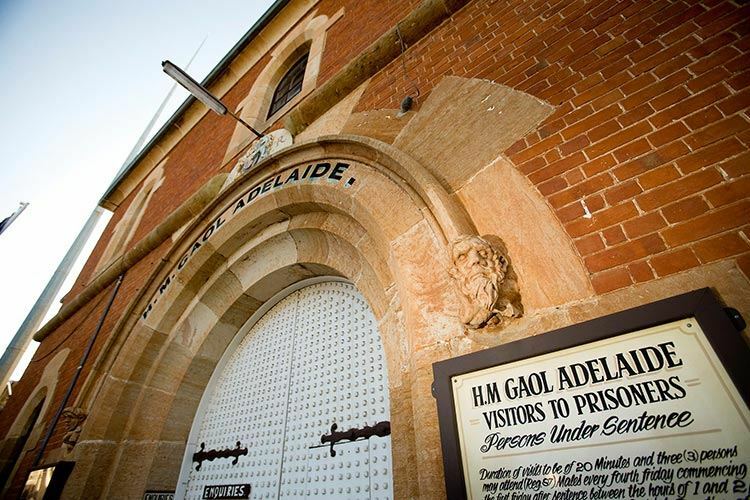 Adelaide Gaol is a creepy place all the year round, so it’s certainly not for the fainthearted on Halloween. The whole place will become an extravaganza of theatrical horror madness, with a massive party planned for those who make it through. Join special guest DJ Felicity Aukett for a night of music, booze and mountains of food from Cheesy Street, Fat Fork and Papas Hotdogs. From Friday 28th to Sunday 30th, Zhivago sheds its wholesome(ish) skin to reveal the fiendish heart that beats within. 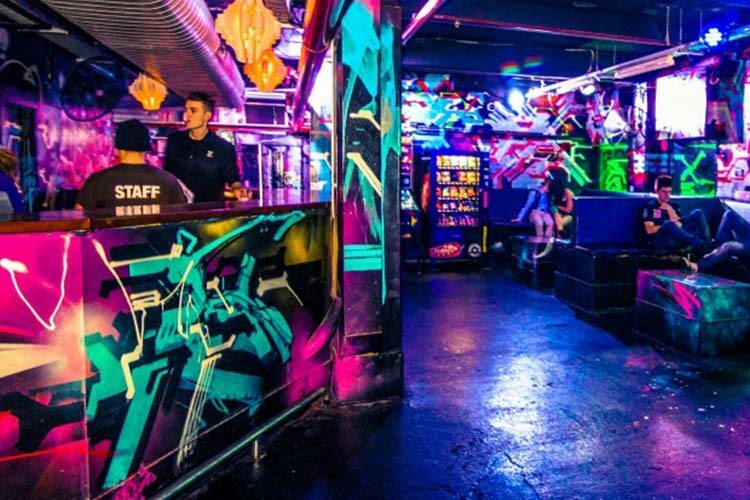 Decorated from top to bottom in Halloween attire, the nightclub becomes a glorious funhouse of ghoulish glee. Plus, to ensure you get in the proper spirit of things, those who dress up receive free entry! The famous Taking Back Saturday emo/pop punk party boat is taking a turn for the sinister this Halloween weekend. Expect a feast of frightful nautical mischief set to the greatest mid-2000s soundtrack imaginable (blink-182, Fallout Boy, AFI, Paramore, My Chemical Romance, etc. ), and don your finest spooky attire for the chance to win some awesome prizes. Are you a veteran of the emo cruise? Why not drop a review? Otherwise they’ll set the kraken on ya! 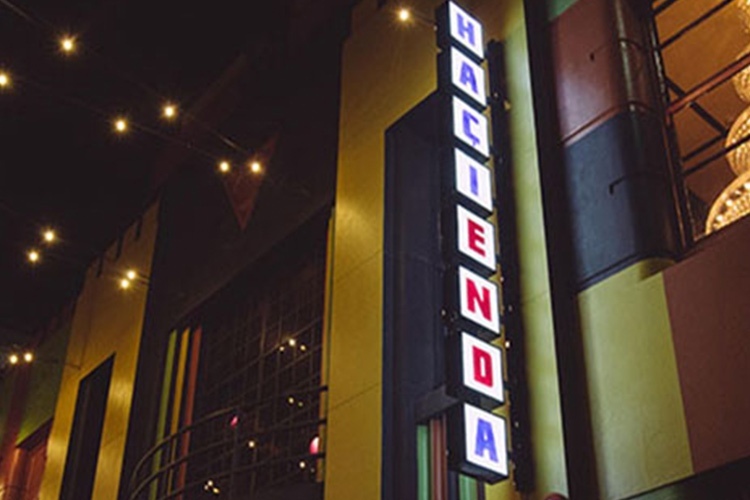 Netflix hit Stranger Things has reignited the world’s love of ‘80s horror, and Hacienda is giving us all the chance to celebrate. Dress up as your favourite icon of the decade (whether it’s Pinhead, Freddy Krueger or David from The Lost Boys – how’s that bleached blond flattop mullet coming along?) and prepare for pounding night of classic tunes, themed cocktails and much, much more. If you find your way free of the Upside Down, remember to tell us about it right here. 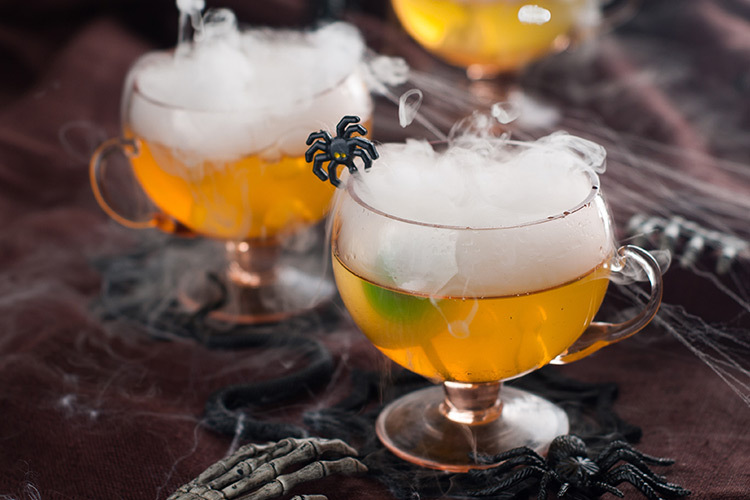 Not content with just serving up some of the yummiest pub grub in town, The Woolshed is now getting into the Halloween game. That’s good news for us, because it looks like a blast! 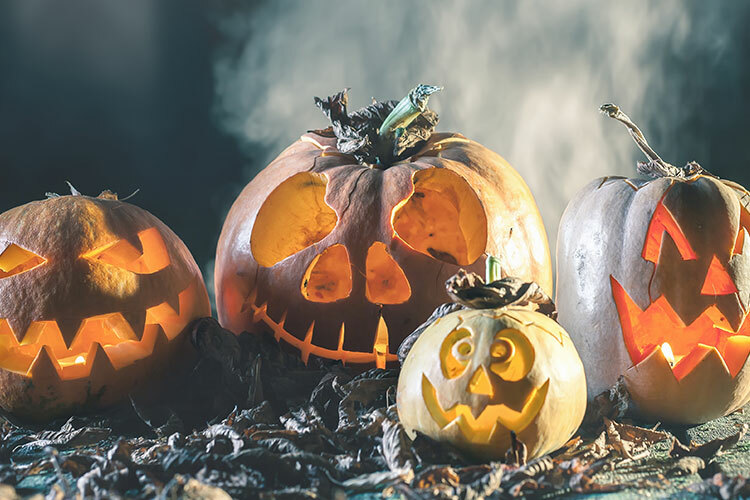 The whole venue will be decked out in scary seasonal garb, with cash prizes for the best-dressed guests. There’s live music from local minstrels SideFX, and various drink specials to keep you merry throughout. When you’ve finished your wicked Halloween weekend, leave these guys a review!